← Are you participating in Earth Hour? Last November we took a short road trip down to Tennessee and the Carolinas. 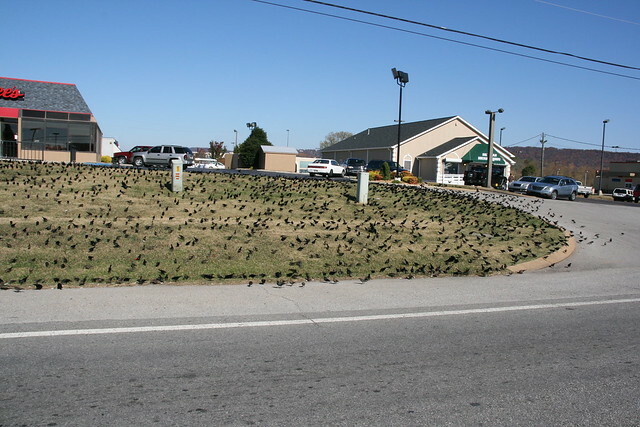 While in Chattanooga we saw this huge flock of Brown-headed Cowbirds feeding along the road. 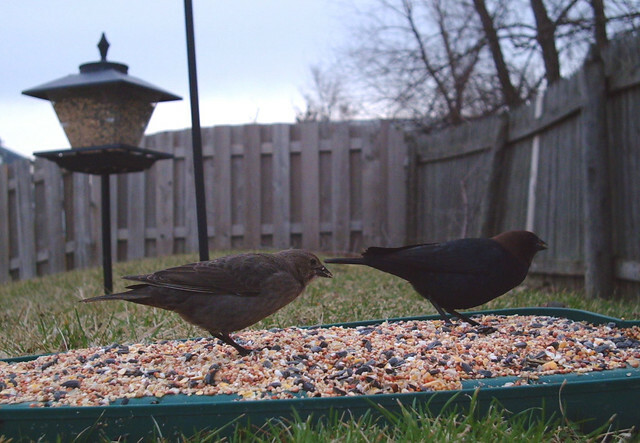 Cowbirds have recently returned to our area. 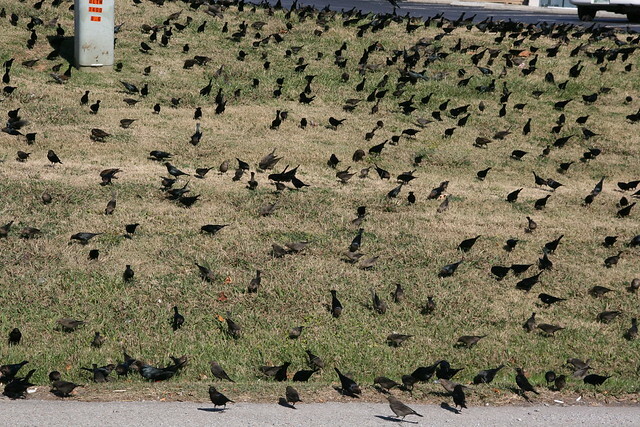 We’ve even seen them in our yard! 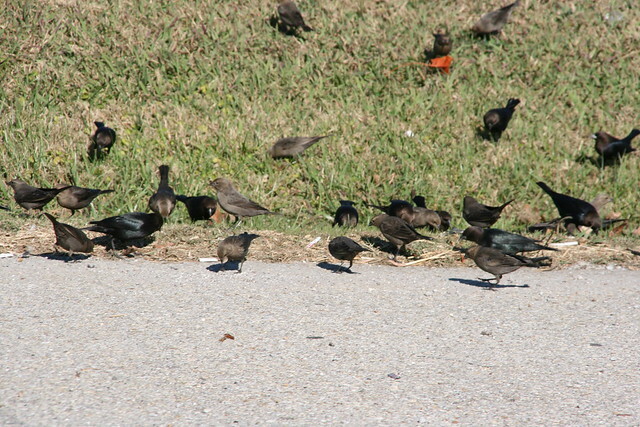 I wonder if any of our Cowbirds are the same ones we saw in Chattanooga…?